In the words of Max Recently I joined an amazing volunteer community bike ride(bike not needed) a ride that could make for a great story. 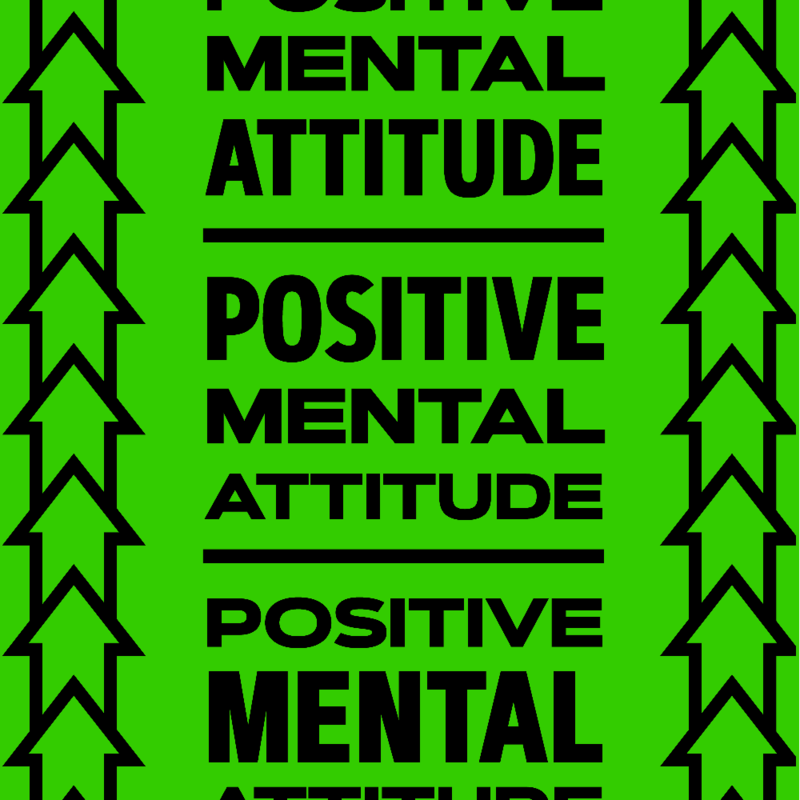 The ride is titled the PMA Bike Ride, with PMA standing for "Positive Mental Attitude". We ride (and walk, if you don't have a bike!) 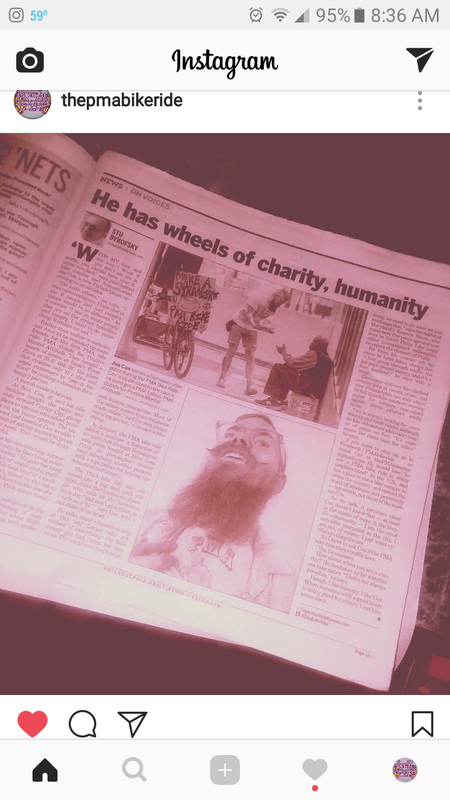 through various neighborhoods around Philadelphia (Kensington, Center City, West Philly and South Philly) distributing pizza and positivity to persons experiencing hunger and/or homelessness on the streets. More than just a hot slice, we aim to acknowledge the voice, value and humanity of those to often looked down upon. Some recent highlights include doing a week worth of rides in March in honor of pie day where we distributed 20 pies a night, or 800 slices total for the week, or when 90 kids came from South Dakota in July to join us on a day long event, in which we distributed 880 slices though center city. We're always looking for more support, whether that's volunteers, monetary donations or social media shout outs. Monetary donations to help fund the upcoming tour, which begins October 11th in Philadelphia, is particularly appreciated. Sign up to be a monthly donor on our patreon? Sponsor a PMA Bike Ride? streets. 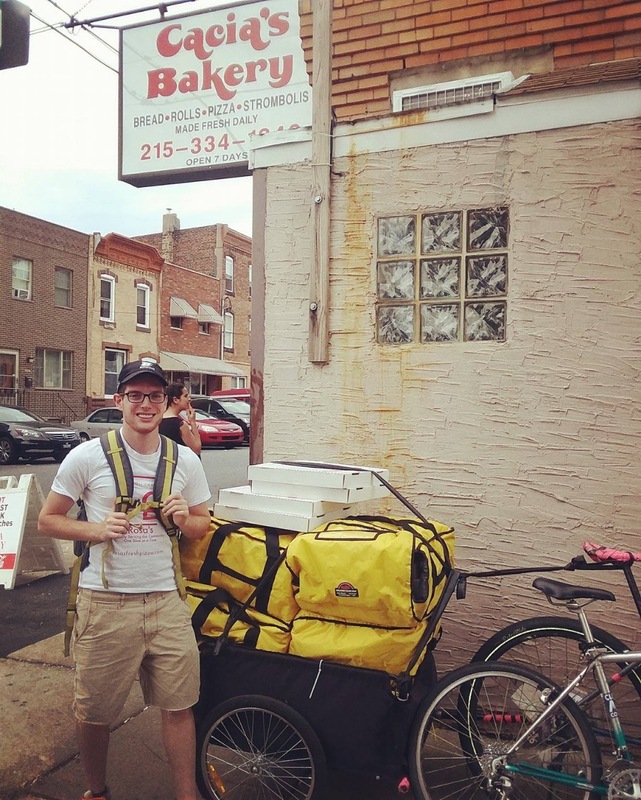 Now an official non-profit, we are dreaming big and looking to expand our ride in Philadelphia and beyond! 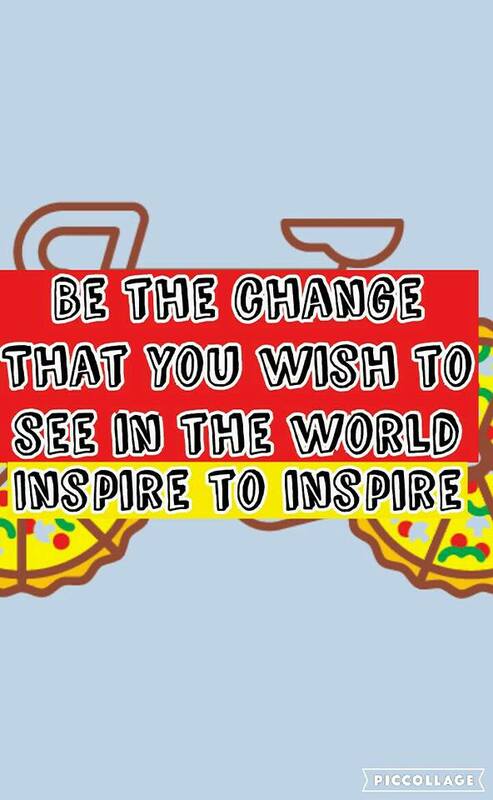 We wish to duplicate our positive pizza party that originated in Philly and set up PMA Bike Rides across the country. 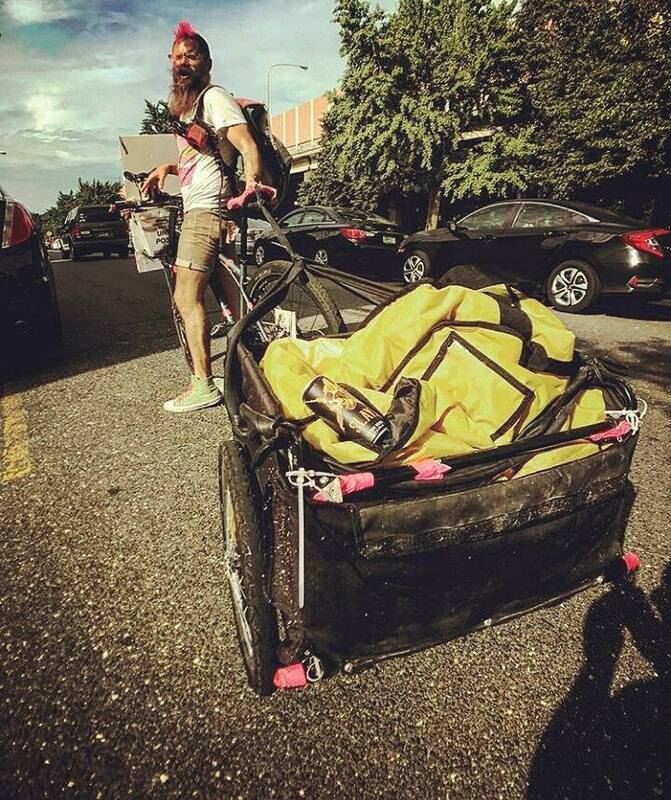 Why not bring a PMA Bike Ride to every city across the U.S.? 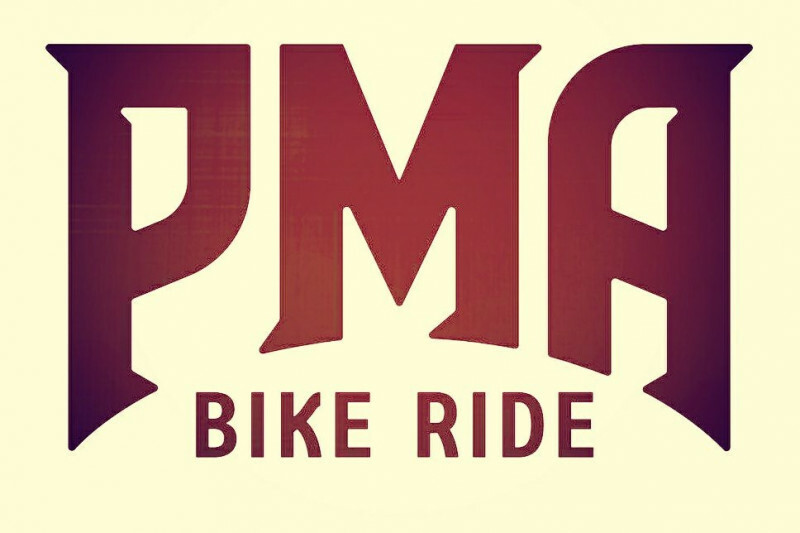 We offer to give anyone 50 dollars to start their own PMA Bike Ride! Volunteer, organize, and donate. In order for the PMA Bike Ride dream to come true, we need the support of many people from many communities. If you have a special skill that you think could help to build our community or if you are interested in setting up a PMA Bike Ride in your town, we would love to hear from you! just updated the page again. since it was updated last we added two rides to the minimum schedule. we now have some nice graphics to use. we are in the process of getting shirts made to help promote us. thank you for every donation we can't do it without them! we have a Facebook,instagram and twitter find us tell your friends. we have a big event coming up with 90 kids from South Dakota that we would def like any help we can get. This Saturday is the next scheduled #pmabikeride!! The last Saturday of every month. The next #pmabikeride is May 27th ! The next benefit for #thepmabikeride is June 3rd ! Benefit concert for #thepmabikeride at the buffalo, June 10th! 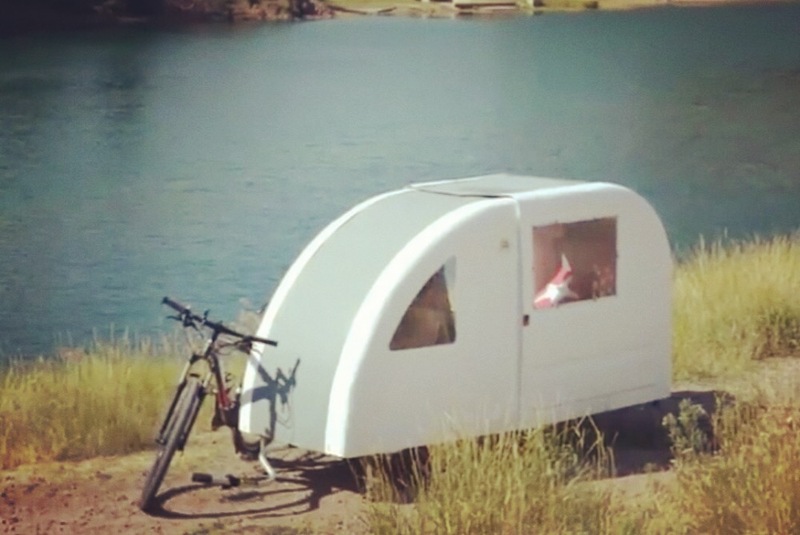 PLANNING THIS AND NEED HELP! #PMABIKERIDE was messaged about 89 high school students coming here to check out Rosa's. The teacher i assume it was that contacted us wants to do a #pmabikeride with them! She was really excited to here about it. Have to plan this, will need help. One year anniversary #pmabikeride June 24th! There is too much extreme poverty in this city and income inequality. I have the means to share now so I will. With this donation I hope Joe can get more Rosa's pizza to distribute during his rides. You guys are amazing and I can't wait until we can partner in the future! Support the PMA bike ride! Joe and his friends are awesome and this is a great cause! 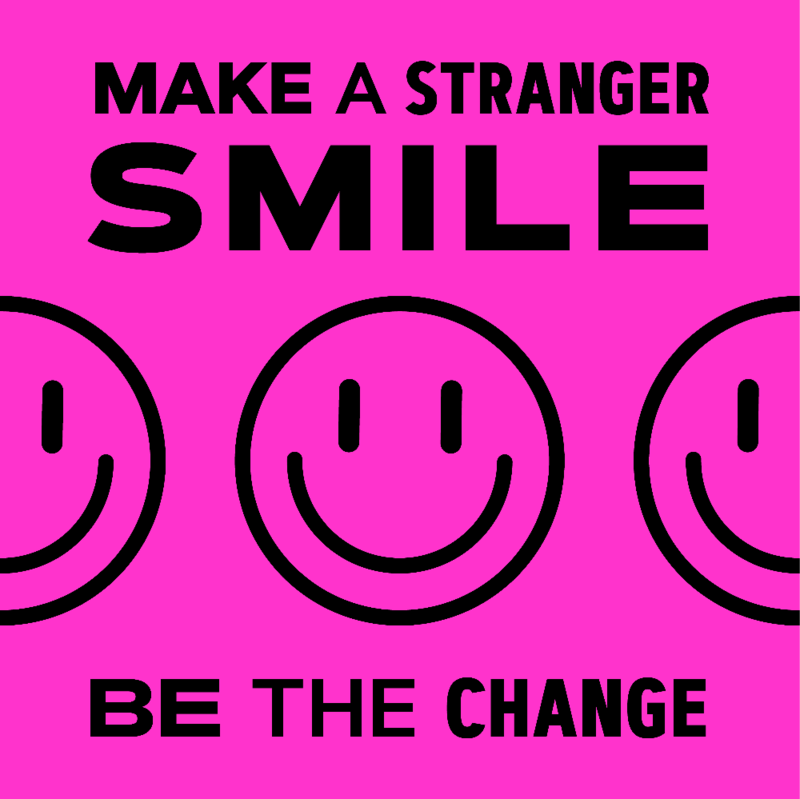 Be the change!